Whether your foot and ankle pain are the results of trauma, sports injury, or degenerative problems, our team of reputable board-certified orthopedic surgeons can help you. Comprising 26 bones, 33 joints, and more than 100 tendons, muscles, and ligaments, the feet are complex structures that are highly susceptible to injuries and discomfort. Understanding the symptoms and conditions that can affect the foot and ankle will allow you seek out the proper treatment. Professional athletes and weekend warriors alike are prone to stress fractures of the foot and ankle. According to the American Academy of Orthopaedic Surgeons, repetitive activities – such as walking, running, and jumping – are particularly hazardous to the ankles and feet. Those who participate in sports such as soccer, basketball, and running sports should ensure they’re wearing the proper footwear, increasing the intensity of their exercise gradually, and being careful when working out on hard surfaces – which can be traumatic to the weight-bearing joints and bones of the lower body. The R.I.C.E. method – Rest, Ice, Compression, and Elevation – will prove beneficial for the healing process, but your doctor’s examination (which may include imaging, casting, and possibly surgery) is crucial. Knowing the difference between minor foot pain and conditions such as plantar fasciitis can make a big difference in whether or not you will experience chronic discomfort. Plantar fasciitis is a very common condition which occurs when the thick band of tissue connecting the toes to the heel bone underneath the foot, called the fascia, becomes inflamed. The fascia usually functions as a shock-absorbing “bowstring” as you walk and engage in activities. However, age, obesity, occupations that require long periods of standing, and improper foot mechanics such as flat-footedness can lead to stabbing foot pain. Your physician will examine your foot, and they may conduct imaging scans to determine the root of your pain. Luckily, there are many accessible treatments including physical therapy, night splints, and prescription orthotics to remedy plantar fasciitis and similar foot conditions. An incurable but treatable condition, there are more than 100 forms of arthritis – many of which involve the delicate bones of the feet and ankles. The silver lining, however, is that your doctor may be able to suggest or prescribe an array of treatment options to mitigate your pain. Osteoarthritis (wear-and-tear), rheumatoid arthritis (an autoimmune disease), and post-traumatic arthritis (which occurs after injury) are some of the most common varieties. The chances of requiring surgical intervention for arthritis are slim; most physicians will recommend a variety of simple lifestyle modifications, which may include trading high-impact activities like running for low- or no-impact activities like cycling or swimming. If you’re overweight, losing weight will help take some of the strain off of your lower body and joints. Every year, millions of people are prescribed physical therapy but they let it go by the wayside. Take advantage of this wonderful opportunity to reduce stress on your arthritic joints as well as strengthen your ailing muscles. Who Can Help With My Foot and Ankle Pain? There are many other conditions that can affect your feet and ankles – from bone spurs to diabetic neuropathy – that can be treated by an orthopedic doctor. The experienced team of board-certified physicians at OrthoKnox offers a variety of non-surgical treatments, as well as minimally invasive procedures such as arthroscopy, to address your foot and ankle issues. For more information, call (865) 251-3030, or fill out our easy-to-use online appointment request form. We look forward to hearing from you. 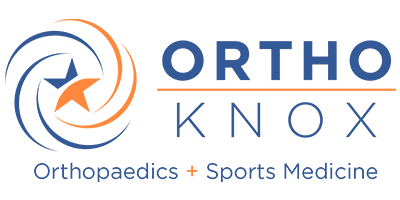 The physicians at ORTHOKnox know how to design the best ACL treatment plan for each child based on their anatomy, activity level, and goals. Each case is carefully examined, ensuring that your children can healthily return to the activities they love. Sports can be major part of someone’s identity. I know it was for me. I loved several sports growing up, but baseball was always my favorite. For good or bad, it became part of my identity. How important is stretching before competition and will it help prevent injuries? Stretching is an essential component to an overall healthy body. However, stretching immediately prior to athletic competition may place an individual at greater risk of injury. Knee Pain With No Specific Injury? 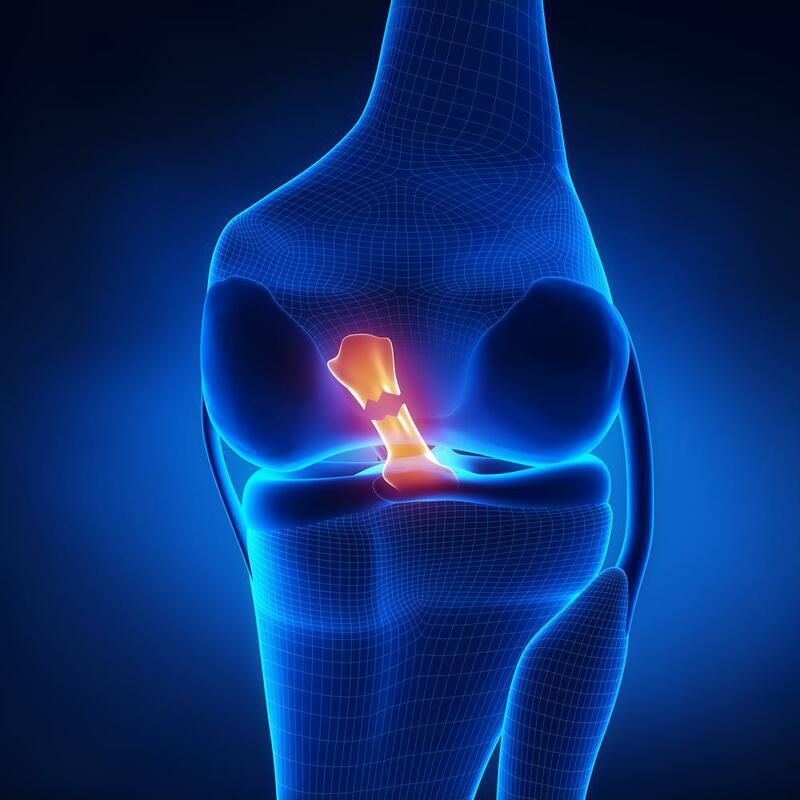 Anterior knee pain is commonly described as knee pain under or immediately around the knee cap (patella), more typically on the outside (lateral) aspect of the patella than the inside (medial).